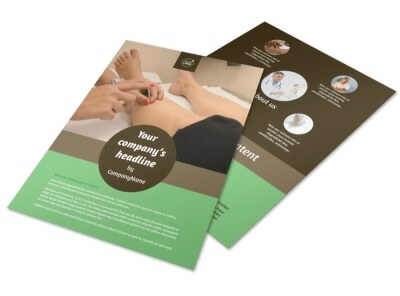 Customize our Acupuncture Clinic Flyer Template and more! 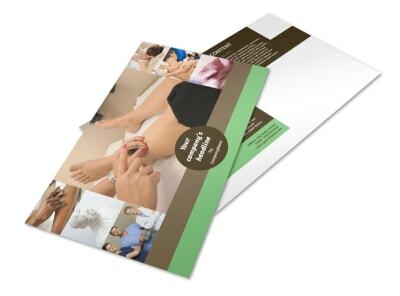 Spread your message of Chinese medicine with acupuncture clinic flyers using our easy-to-customize templates. Choose the size template you wish to customize, then adjust various design elements such as colors, font, photos, and more. Either print physical copies from a convenient location or choose our digital option to further your potential clientele reach.